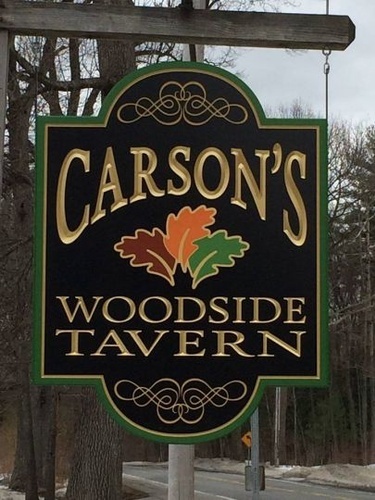 We welcome you to join us at Carson's Woodside Tavern, where we've created a comfy, inviting dining room, a beautiful, spacious bar area, and an outdoor deck with a spectacular view of Saratoga Lake and the Vermont mountains. Sit back, relax, enjoy the view and stay awhile! It's not our fault if a little fun just happens to break out!